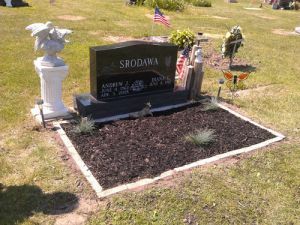 Father’s day tends to be anticlimactic for me, since my father passed away in 2008. Usually my mother, brother, sister and I get together and do something fun (since it’s usually my brother’s birthday as well.) But, its impossible not to miss my dad any time of the year, especially during holidays like Father’s Day. But, I do still have one remaining grandfather, and a father in law- so I can’t just crawl under a rock until the day blows over. =D I usually find time to celebrate them, and a little time to spend thinking about my dad. 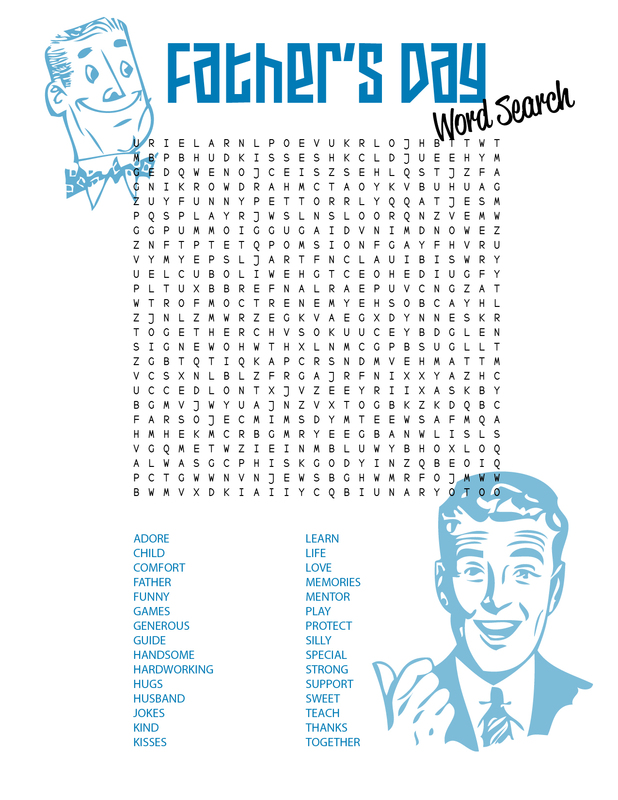 So, this week’s craft is a Father’s Day word search. 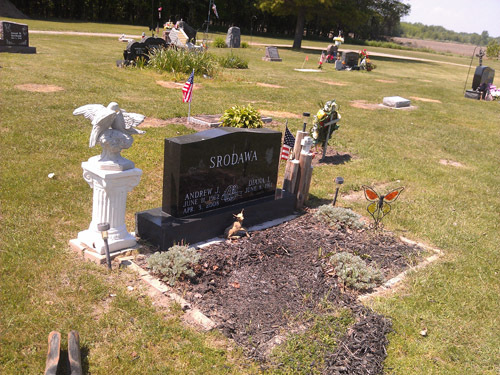 In loving memory of my dad, cleaning up his grave site is a little ritual I do every year. I know he’s not there- but I think it should look nice. ← Sweet Sharing Monday Wrap Up! Thank you for sharing this word search. My grandkids will have good fun with it.